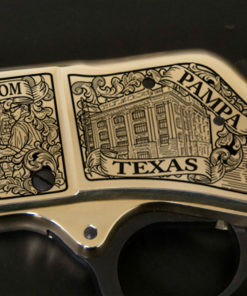 As the old saying goes, “It’s not where I am from, it’s who I am”. 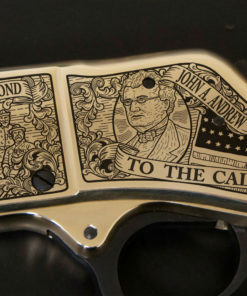 Many people have spoken those words because of the values and culture they grew up with. 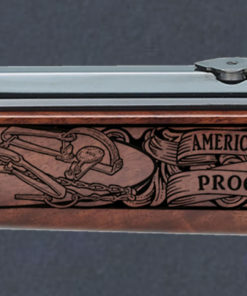 There are certain areas in the United States that bolster the character of the people to be unique and create an exclusive environment that can be found nowhere else. 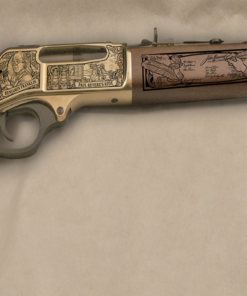 That rare find makes one proud to call it home. 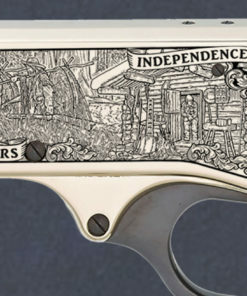 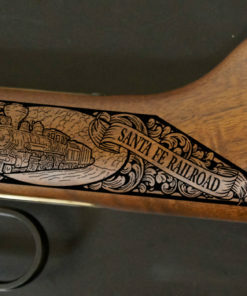 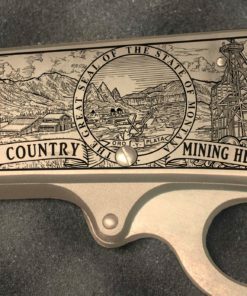 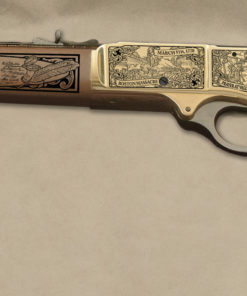 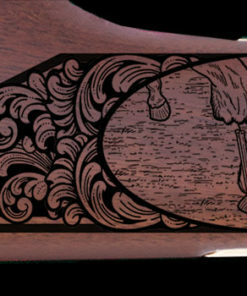 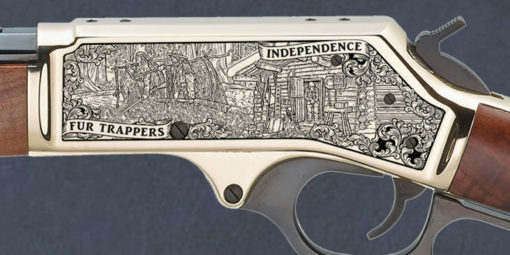 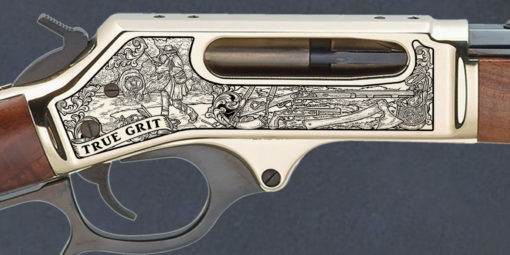 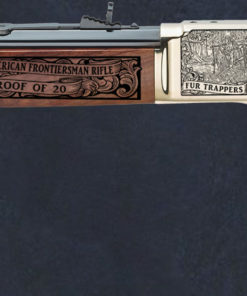 It is this one-of-a-kind place that makes us proud to present to you the American Frontiersman Rifle. 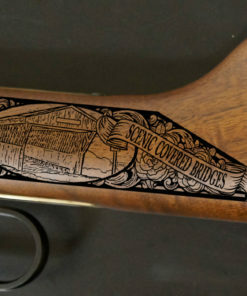 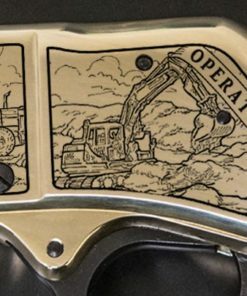 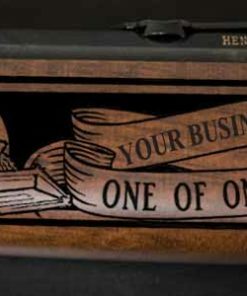 The detailed engravings capture the icons, places and industries that have created this irreplaceable area. 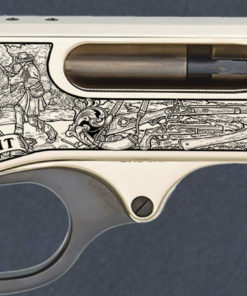 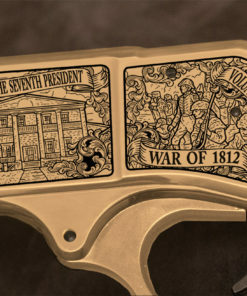 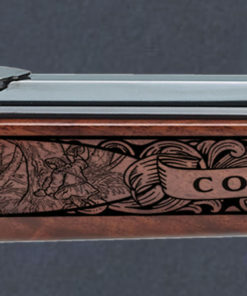 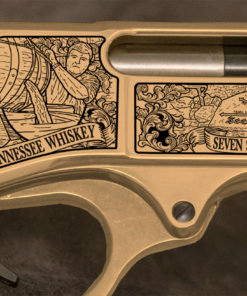 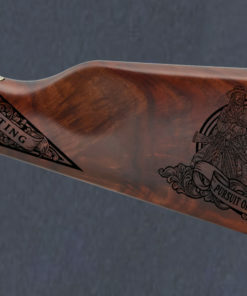 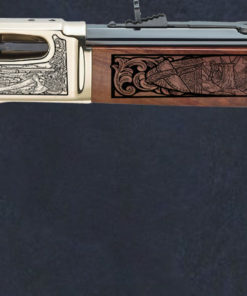 There will only be 20 numbered rifles made. 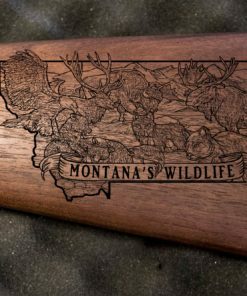 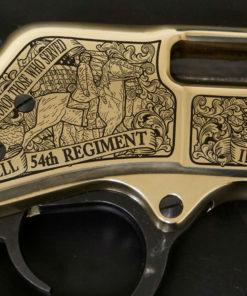 These limited edition firearms are the perfect gift for the collectors, hero/mentor, retirees or simply the person that deserves something as exclusive as them. 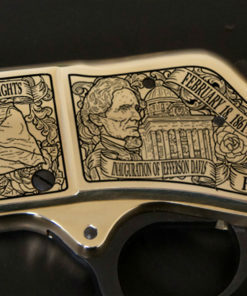 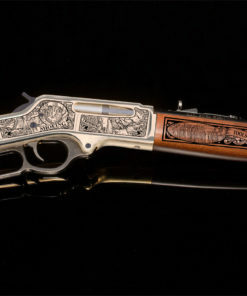 Call today and find out more on how you can own your very own limited edition firearm!